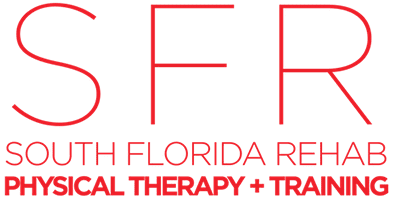 South Florida Rehab and Training Center was founded with the purpose of establishing a physical therapy atmosphere with traditional family values and exceptional medical care. Our facility’s main goal is to provide one- on- one therapy and give a feeling of being part of a positive environment. We accomplish this by our experience in knowing the latest technologies in physical therapy and employing people that have our same values. The care for our patients consists in understanding their concerns by helping them get through their injury in a swift manner. Our intent is to earn the patient’s trust so they may leave our facility healthy and may continue to reach their goals with faith and confidence.